We hope that all of our friends are enjoying the holiday season. It’s not too late for family portraits and holiday cards. This little guy is our cutest kid of the month! We love photographing this beautiful family each year out in Montauk for their annual summer photo shoot. Check out our favorites below! 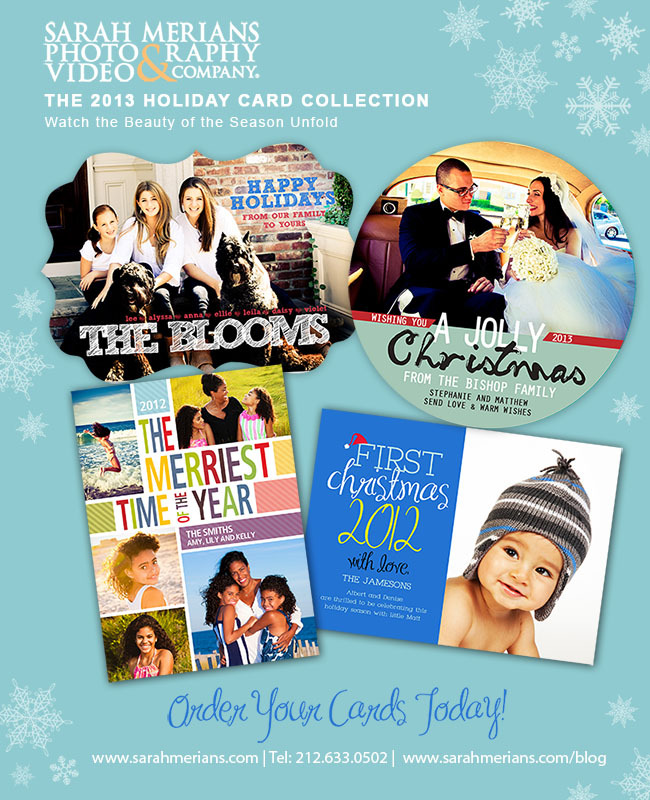 We conceptualize and design custom photo holiday cards here at our studio. 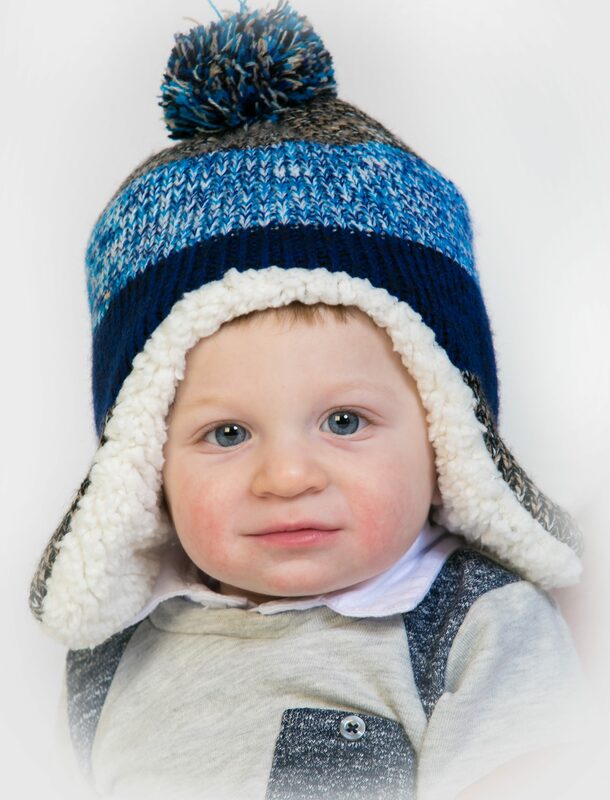 We can use one of our images from a family shoot or submit your own and we will design and create a beautiful card for you! It was so great seeing our past wedding clients Jackie and Michael back at the studio with their little ones! Take a look at a snapshot of the shoot and their great holiday card!